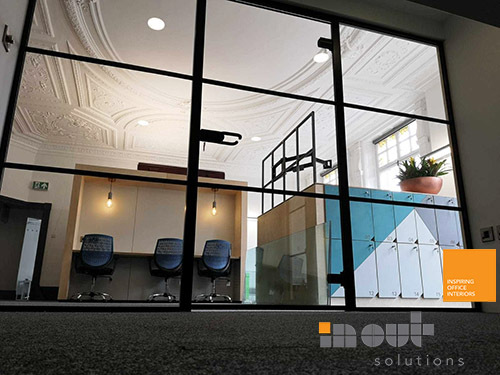 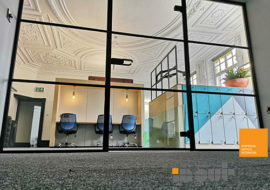 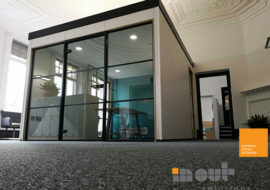 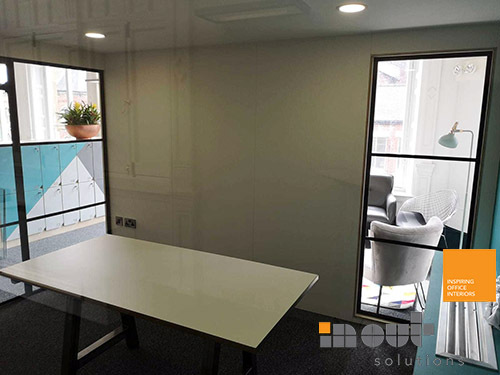 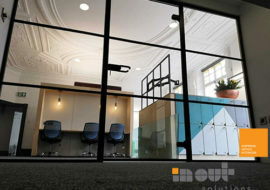 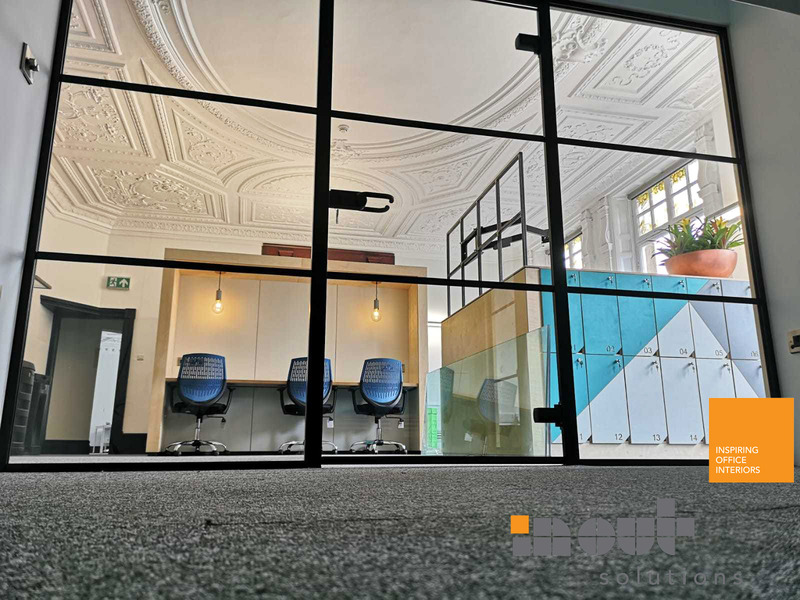 We are delighted that we have been awarded to supply and install Industrial Single Glass Partitioning for an existing client in Leeds City Centre. 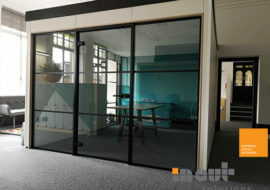 Installation of New Single Glass Partitioning System (Non-Fire Rated) with Framed Glass Door. 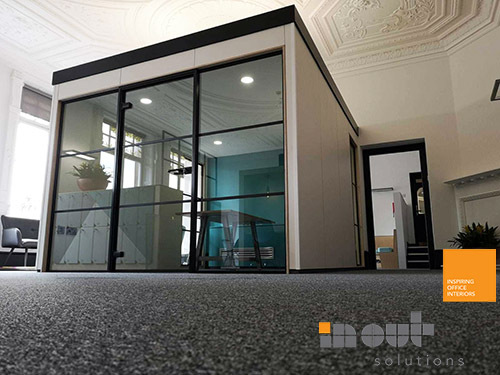 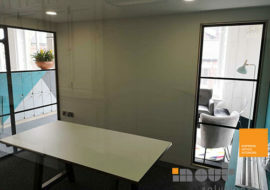 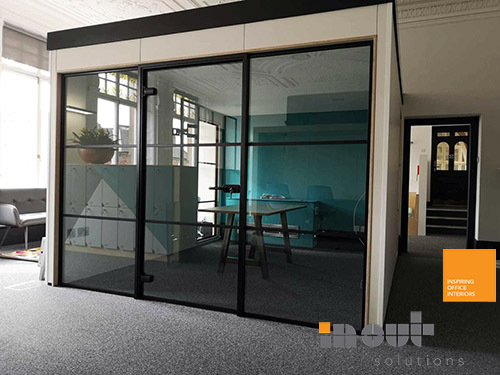 If you have an office partitions, glass partitioning project that you would like to discuss with us, then please contact us.